ROP – Royal Oman Police | تطبيقات ل إفون، بحث والتوصية!|Appsuke! 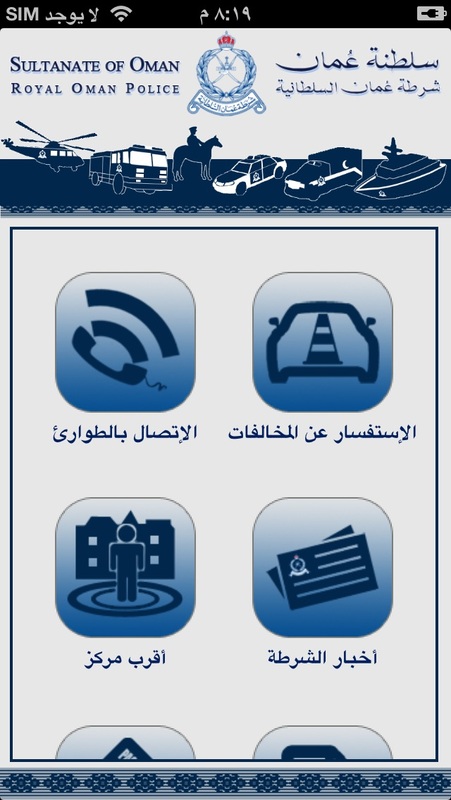 This is yet another initiative from Royal Oman Police (Sultanate of Oman) in enhancing its services. It benefits users by enabling the various ROP e-services on smart phones which can be availed from any location at any time. 2. Private Vehicle registration license renewal. 1. Latest news from ROP categorized as ROP news, accident news, announcements and crime. 2. Information on various services provided by ROP including Procedures, Required documents, service locations and fees. ١-الاتصال بعمليات الشرطة بصورة مباشرة. ٣- تجديد رخصة المركبات الخاصة. ٤- البحث عن اقرب مركز للشخص عن طريق نظام الاحداثيات الجغرافي وعرضها على الخارطة. ٥- آخر اخبار الشرطة ومقسمة لـ (الاخبار العامة، أخبار الشرطة، الإعلانات، الحوادث، أهم الجرائم. ٦- الإستفسار عن حالة طلب التأشيرة. ٨- دليل هواتف الشرطة ( مراكز شرطة ، مخافر ، وحدات ، مراكز خدمات). ٩- عرض اهم الأسئلة المتكررة للشرطة وإجاباتها . 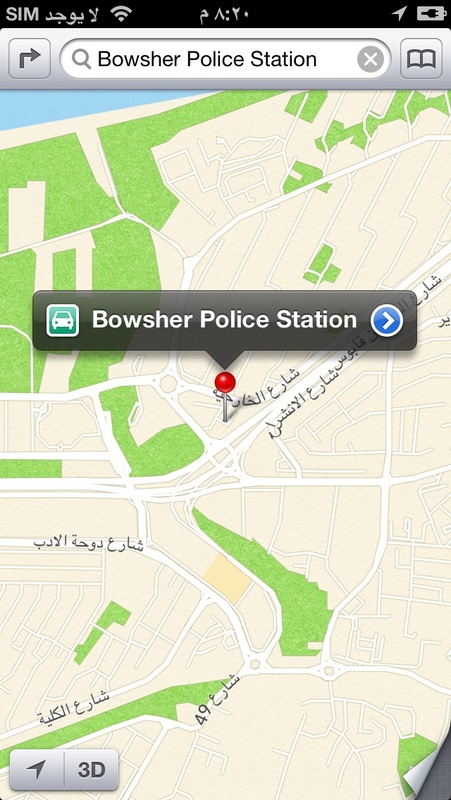 طباعة ومراجعة الناس إلى اي فون أب [ROP – Royal Oman Police]! 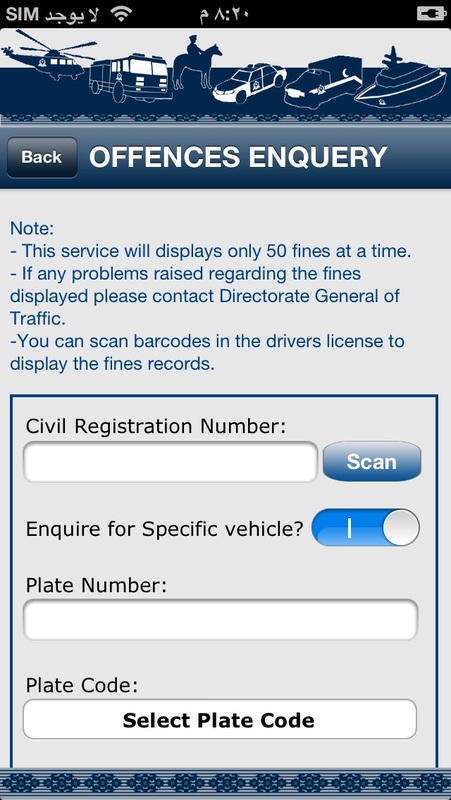 – Adding private Vehicle registration license renewal services.